TI 36X Pro Calculator - mcstutoring.com | Set a Session Today! 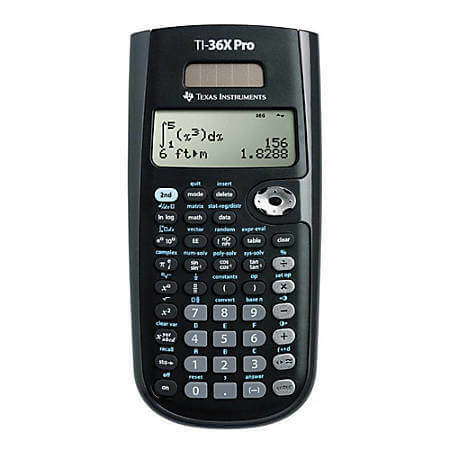 The TI 36X Pro calculator is the best bang for your buck as a scientific calculator. 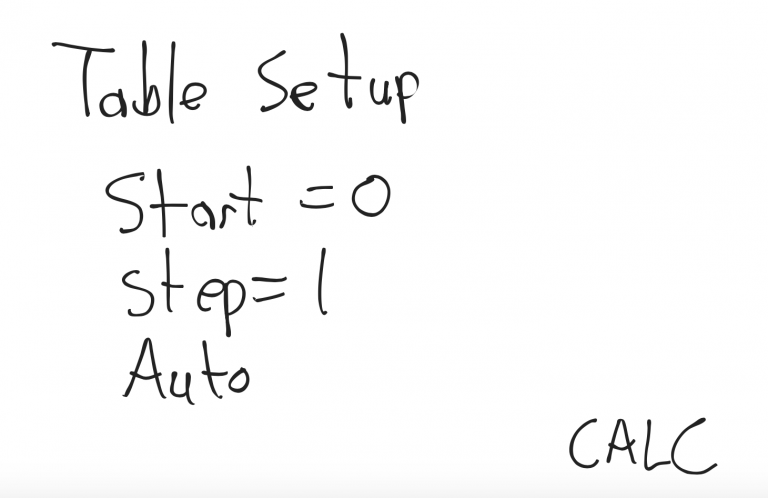 -Table for equations. This simplifies graphing and helps you find solutions, roots, and intercepts. 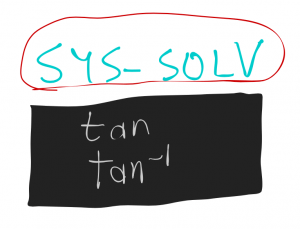 -Polynomial Solver. Solves equations up to the third degree. No more having to solve the quadratic formula by hand. Calculus: You can calculate derivatives at a point and definite integrals. -Matrix: Useful not only for solving matrices, but also for solving multiples systems of equations. Imaginary Number: You can now solve and simplify complex number expressions. This feature will furnish you with an X-Y chart (aka T-chart) for any function you enter. From this chart, you can plot the points on a set of axes to make your graph. This calculator will do everything you need to plot a graph short of displaying the graph itself. 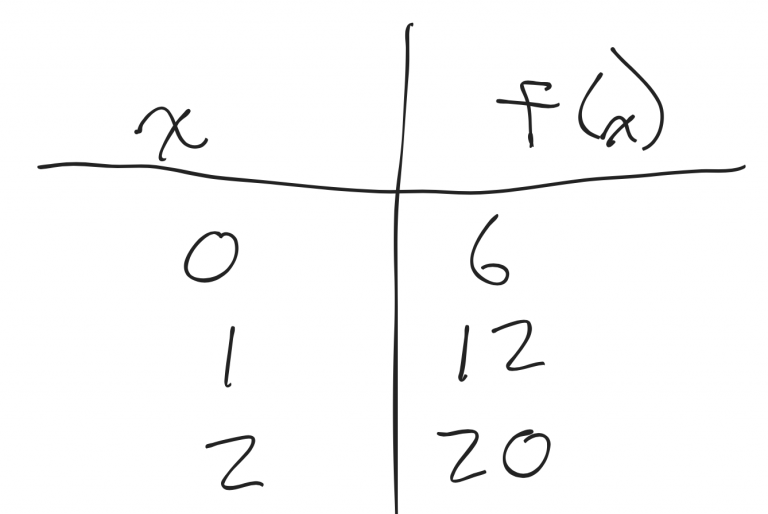 Also, from the displayed table, you can find the solutions (where y-values are 0). Pretty good for a $20 calculator. By changing the mode to mathprint (last page of mode options), you can direct the calculator to display the simplified (re-radicalized) form of a radical expression. Utilizing this feature, you can find immediate solutions for second degree (quadratic) equations as well as third-degree equations. This feature solves them faster and more directly than even a TI-84 calculator (without programs). How can you unlock more about the TI-36X Pro calculator? To learn how to access the full functionality of your TI 36X Pro calculator, set up a session. It’s best if you have specific questions to ask. These could be in the form of general questions (how to find the definite integral; how to find the standard deviation from a list), or a worksheet for your class with various topics from algebra, trigonometry, precalculus or calculus. Contact me or set up a session to make your math life easier.